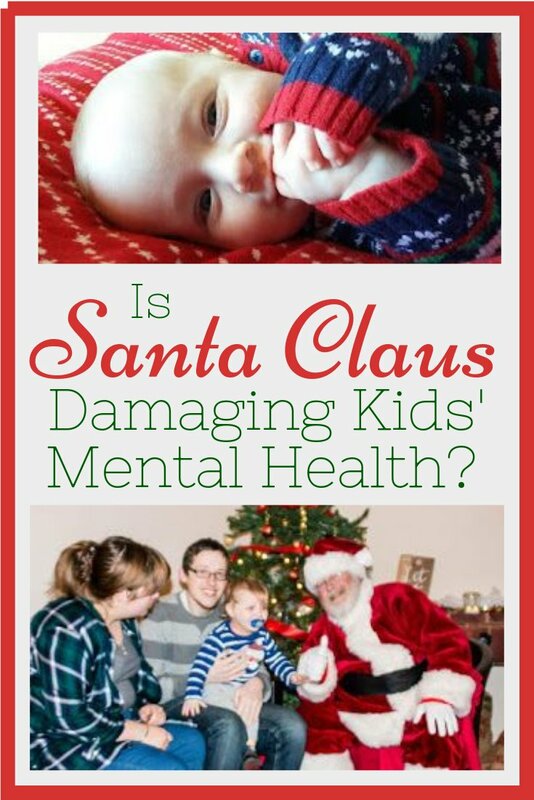 Is Santa Claus Damaging Children’s Mental Health? It’s a crazy concept, isn’t it? That our jolly Christmastime character could cause any harm at all. I have been thinking about this for some time now, although I am yet to implement operation Santa in my own home because my son is so young. This will be the first year for us and I am so excited to introduce the spark of magic but I am also very wary of starting down a road I’m not too sure I want to travel. 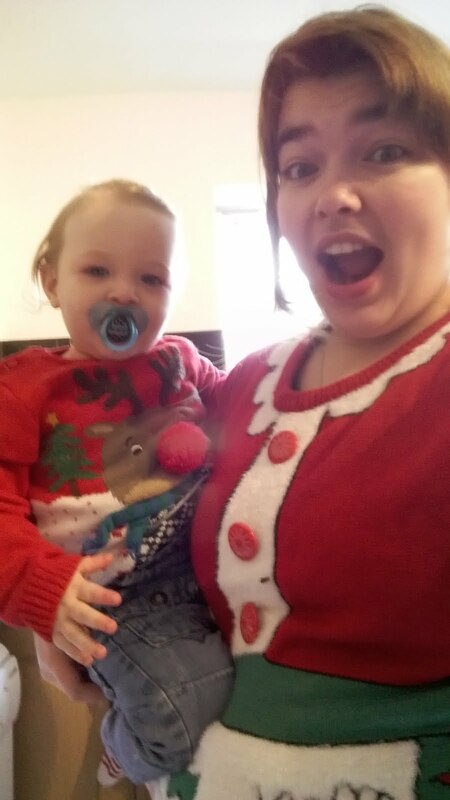 First and foremost, Christmas is a religious holiday and that should ALWAYS be respected and taught to children – they ought to know what they are celebrating. Over the years that has taken a bit of a back seat for a lot of families but the values and spirit of Christmas remain unchanged. Now we are drawing closer to the festive season I am seeing more and more early birds on social media with their Christmas shopping already sorted. They have stacks and stacks of toys for their children and are posing questions like “Is this enough for my ___ year old?” and “How much of this should be from Santa?”. I think it’s amazing that people want their kids to have nice things, and I am pleased that they can afford to do that but honestly? It makes me a little uncomfortable. This year, ‘Santa’ will be bringing my son a wooden train stacking toy and a wooden hammering bench wotsit. I am also going to make him a blanket (with FIIISHESSSS on it, because he loves them) and buy him some clothes and maybe a new dolly. Do I feel guilty? Not at all. 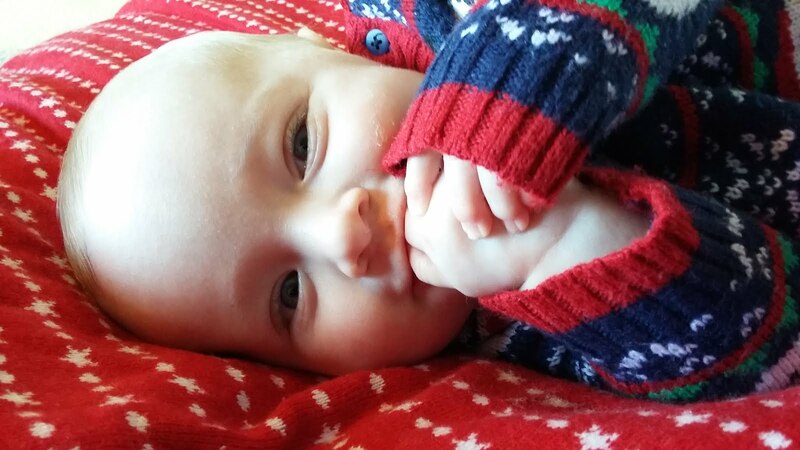 I am teaching my son to be humble, not to expect to have everything he wants handed to him and when he’s a bit older he will understand that mummy and daddy can’t always afford to buy expensive gifts and Santa will bring the kind of thing that Santa has always brought. That consistency is so important. So how can Santa Claus be damaging? I’m sure everyone can think back to a time in their lives that they were made to feel like they weren’t worth as much as their peers. It’s not a nice feeling and you would never wish it on anyone. In the school playground in January the children are going to be talking about what Santa brought them for Christmas and one kid got a new games console, loads of games and whatever the latest must-have toys are. How are the other kids’ families supposed to live up to that? 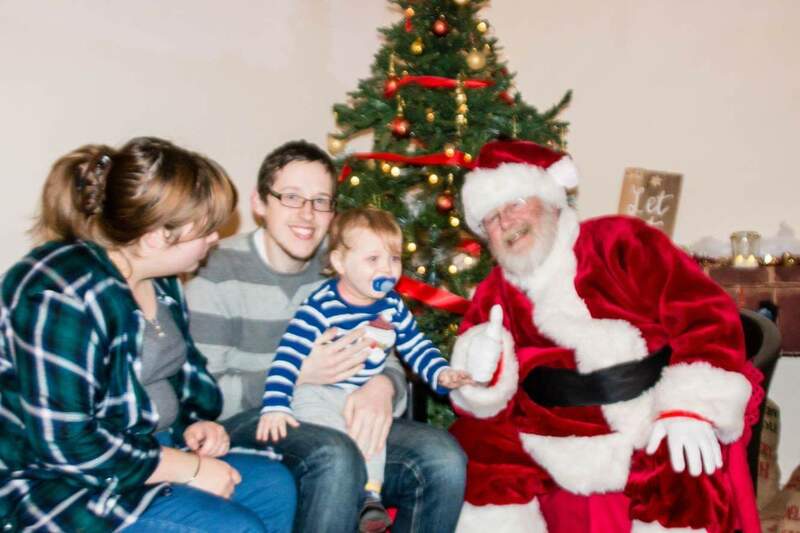 Sure, some kids know their parents aren’t as well off as others but Santa is supposed to be fair. (He’s also supposed to make the gifts which is partly why all of ours are wooden). So then you have children from the families who can’t afford as much believing that they did something bad. They might even believe that Santa doesn’t care about them and that they aren’t as good as the kid who got everything on Christmas morning. This isn’t to say that Santa shouldn’t make a visit or that you shouldn’t get nice gifts for your family, just think about what you’re putting on the label so you aren’t setting the bar so high. If you ever find yourself struggling over Christmas you’ll be glad that Santa only ever brings a few modest gifts. Now consider the way you discipline your child all year round – in the lead up to Christmas have you ever issued the empty threat “I’ll tell Santa not to come” just to get five minutes peace in a packed supermarket? You may not think any more of it but your child will pick up on the inconsistent discipline structure and, particularly for younger children, that can be confusing and emotionally exhausting. This was written as part of our Raising Healthy Minds campaign. Previous Post Have you checked your lemons, melons or mangos?